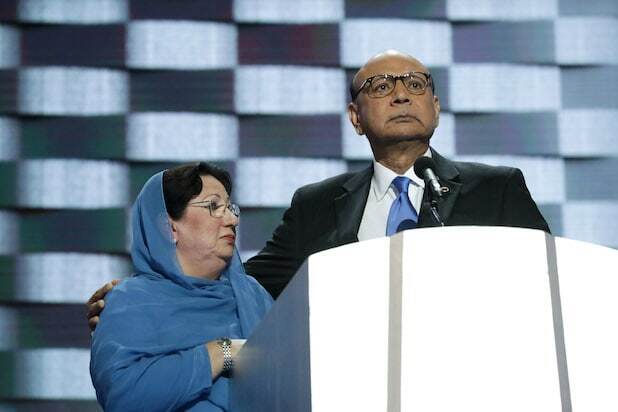 Ghazala Khan, the mother of a fallen U.S. soldier of Muslim faith, is responding to Donald Trump’s speculation that she didn’t speak at last week’s Democratic convention due to her religion. After Khan and her husband, Khizr, took the stage at the Democratic National Convention last week to deliver an emotional speech denouncing Trump’s proposed Muslim immigration ban, the GOP presidential candidate suggested that Mrs. Khan wasn’t allowed to speak because of her Islamic religion. 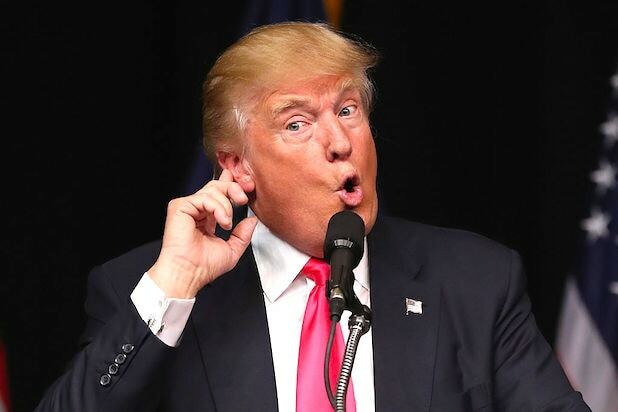 The Republican candidate received backlash for his comments, notably from Mrs. Khan. “I have done very well saying my mind out, but that time was different. And anybody can see it was different that time when I was standing there in front of America,” Khan said. The Khans’ son, Army Capt. Humayun, had served in Iraq and died during a suicide car bombing. They said Trump’s ban would have prevented their son from serving his country. Did Trump Just Rescind His Ban on Muslims?